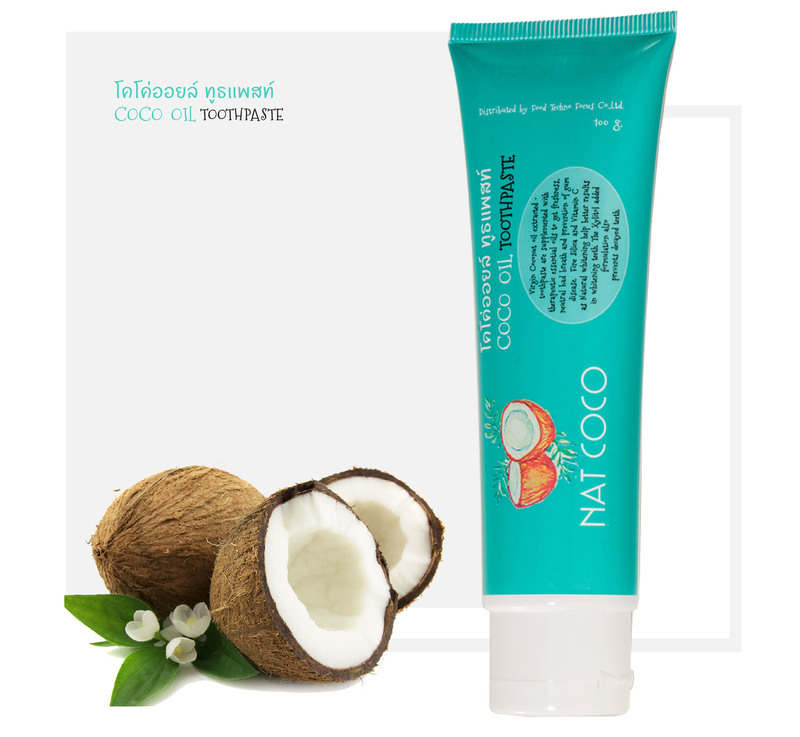 Nat COCO team consists of food-science, pharmacist, academic, marketing and production expert from Foodtechnofocus company limited with skillful consultant in development, packaging, production and distribution of consuming product. We also master in systematic production management and quality control such as GMP/HACP, BRC. 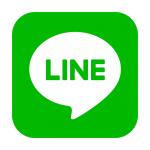 Our company is registered at Thai Information Center, which is under Thailand’s Ministry of Finance. The quality control of our products is the utmost focusing issue by our company’s philosophy. 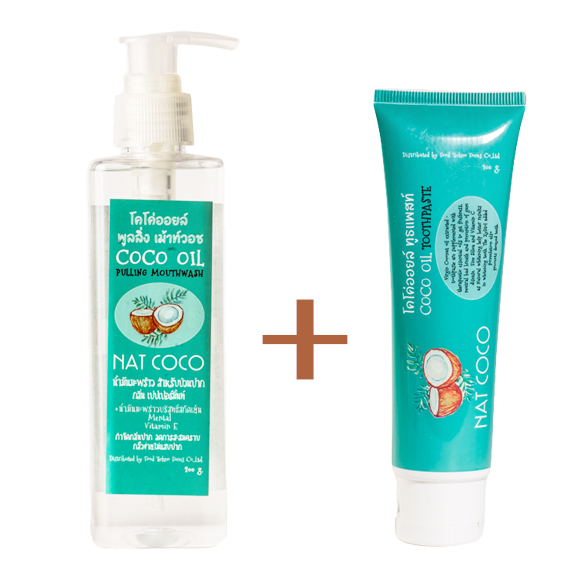 The signature product of Nat COCO. Inspiration from oil pulling mouthwash which detoxify and eliminate oral bacteria by smooth, non-irritating solution. It also promotes naturally tooth whitening. We combined art and science of ancient Ayurrveda with modern technology to provide you the easy to use mouthwash. Toothpaste with cold-extracted coconut oil. Daily usage will promote oral hygiene for both gum and teeth. This paste is gentle to oral soft tissue, maintain humidity of oral cavity and lessen sensitive teeth which can prove from short-term usage. It helps decreasing bacteria that cause unpleasant mouth odor, cleaning and whitening teeth without damaging the dental enamel. 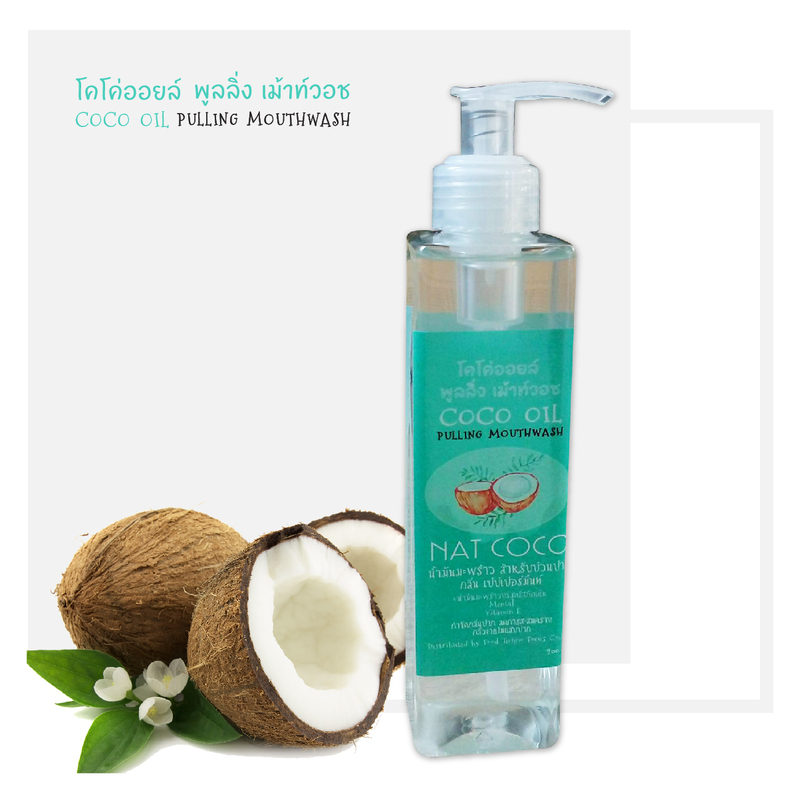 Cold-extracted coconut oil and clove oil are natural antiseptic that eliminate the mouth odor. Peppermint oil makes you feel refreshing, clean and aroma. Xylitol prevent dental caries while fine Silica and Vitamin C are the natural tooth whitening. 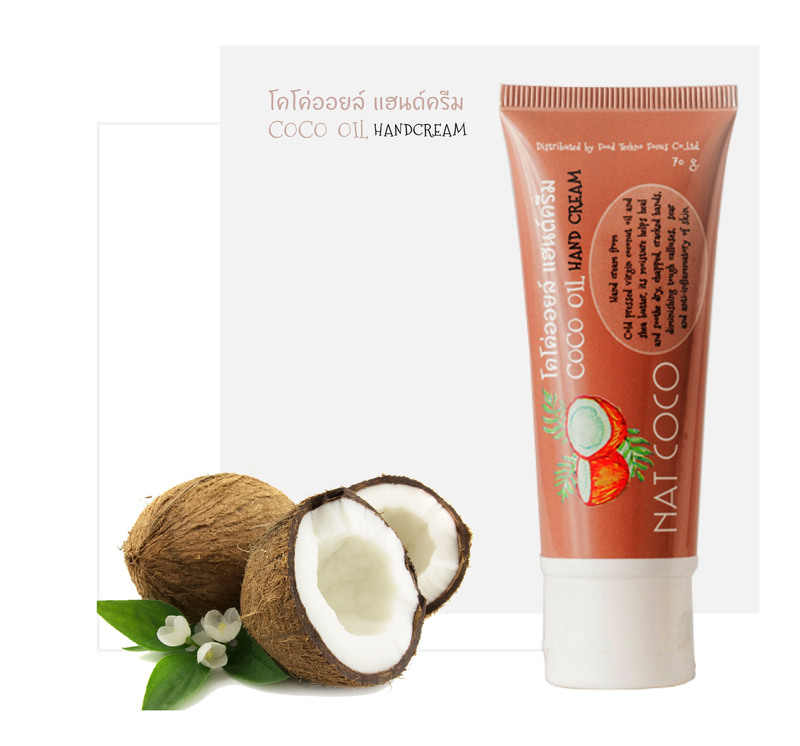 Our light texture hand cream contains numerous moisturizer such as cold-extracted coconut oil which helps revive skin cell, anti-inflammation and soften scar, shear butter which give extreme moisturizing and nourishment for skin. Our non-irritating hand cream can be used as frequent as need to restore the freshness and flourishing skin. Our extra-formula lip balm has plenty of naturally value from cold-extracted coconut oil, shear butter, Jojoba oil, Vitamin A, E and C that protect the vulnerable lip. 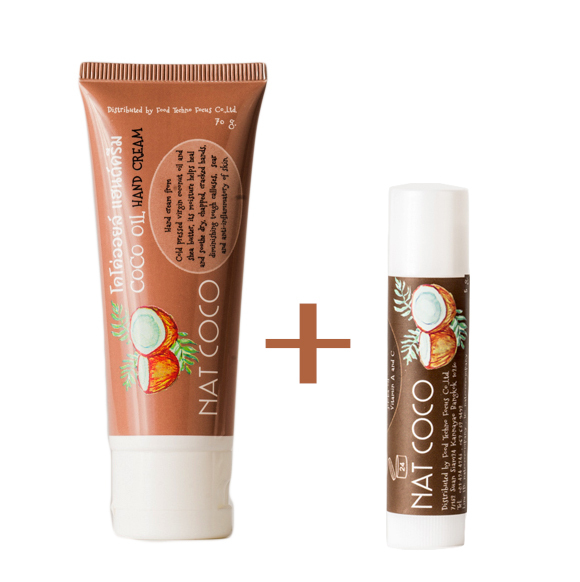 Mild texture balm makes your lip feels smooth and moisture. It also transforms the dried lip to the healthier appearance. The proper clear-glossy color of the balm’s texture lessens the wrinkle and enhances the lively colors of lipsticks. 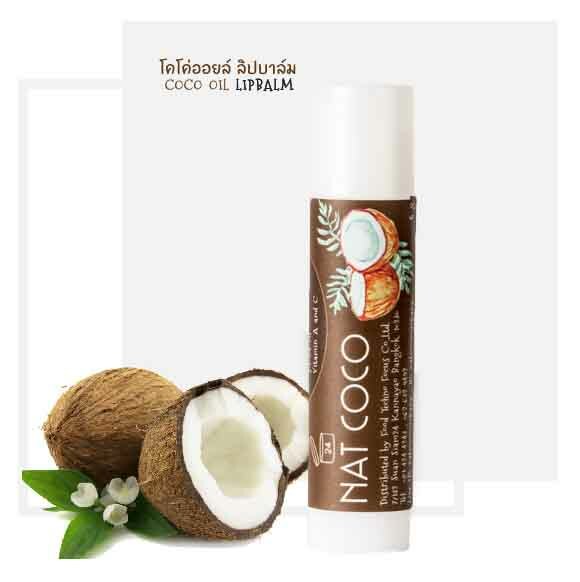 Lip Balm 5 g. + Hand cream 70 g.
Nat COCO team consists of food-science, pharmacist, academic, marketing and production expert from Foodtechnofocus company limited with skillful consultant in development, packaging, production and distribution of consuming product.